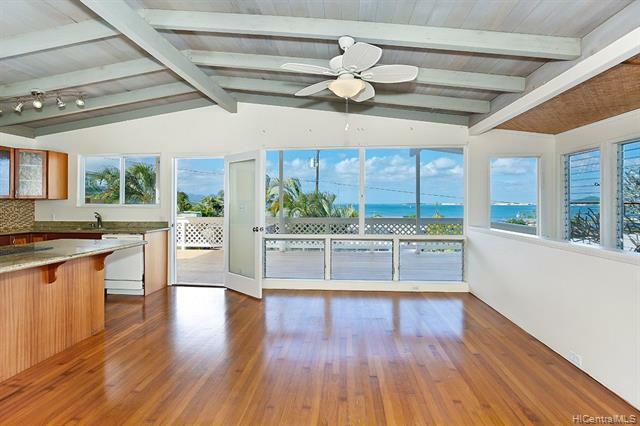 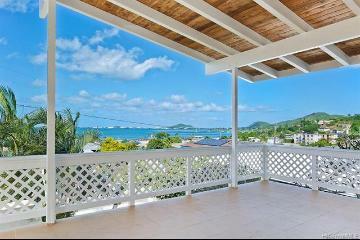 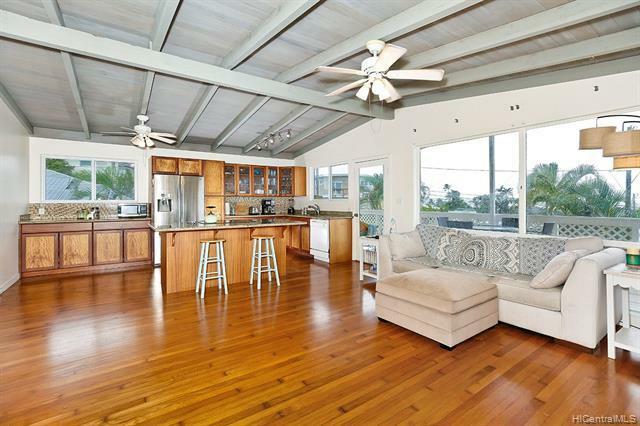 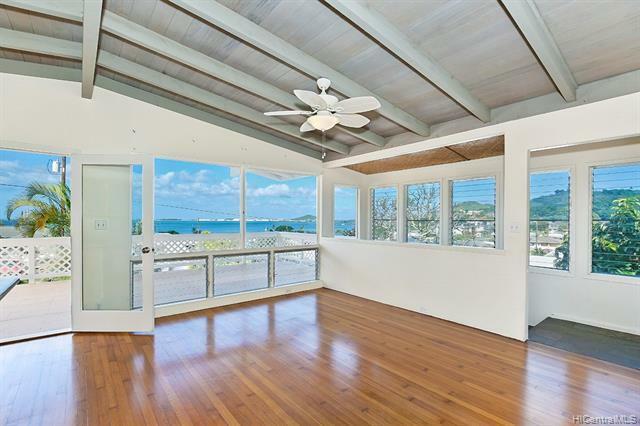 Your dream can now be a reality, owning this spacious ocean-view home as a residence, income property, or both. 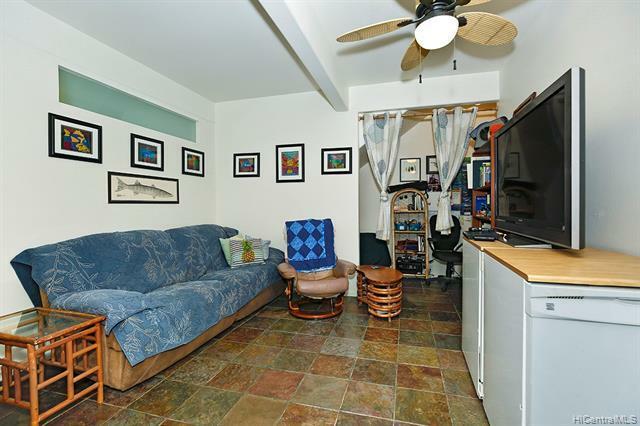 Recent rents total $6,600/month! 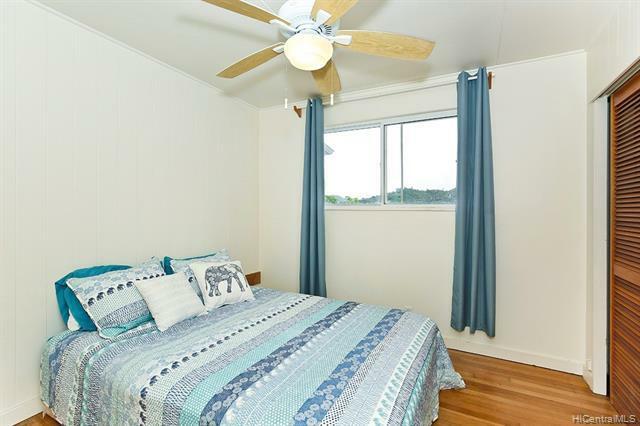 Excellent tenants have been paying $3,000 for the upper 2/2 with beautiful covered lanai and additional wraparound deck (now vacated for you). 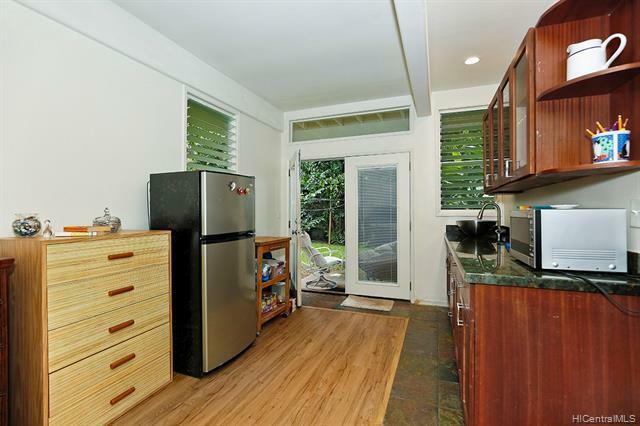 The other two residences are currently rented at $1,900 for the 1/1 with wet-bar and private garden plus $1,700 for the large studio with wet-bar and private yard. 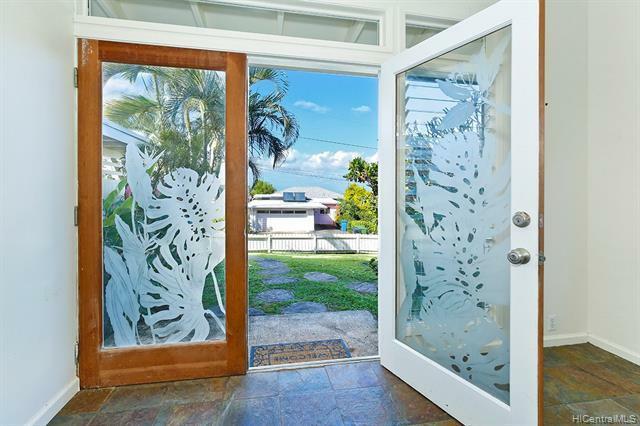 Design and quality upgrades distinguish this home, including high ceilings, bull-nose corners, granite counters, and superior windows and doors. 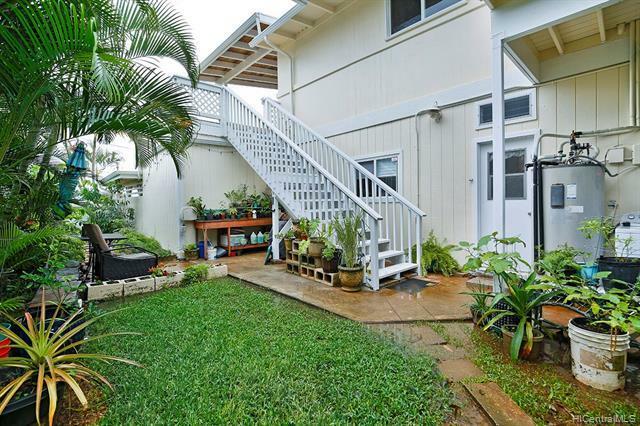 There are lovely fenced outdoor yards, storage units, and five parking spaces. 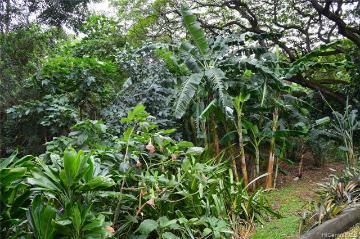 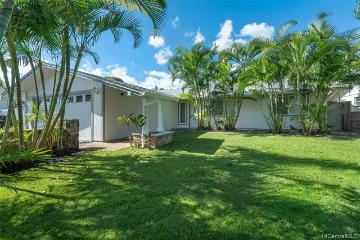 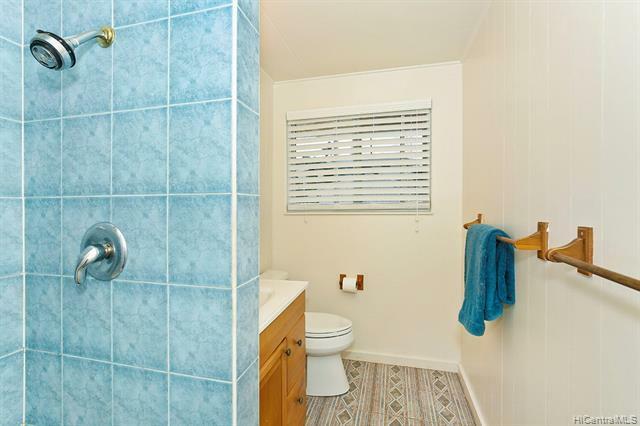 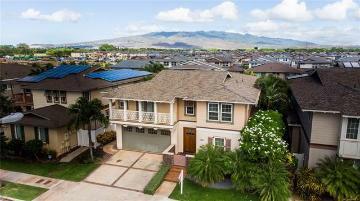 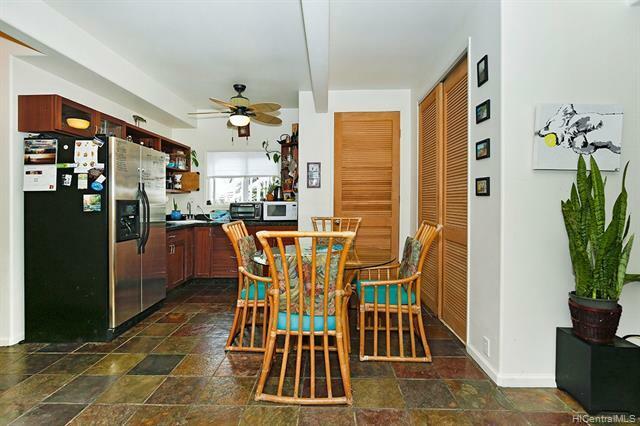 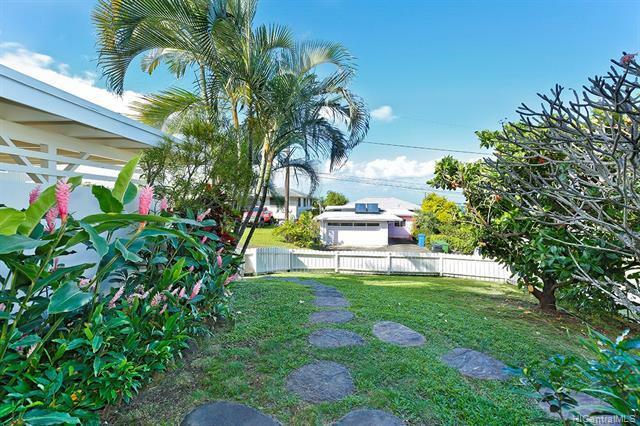 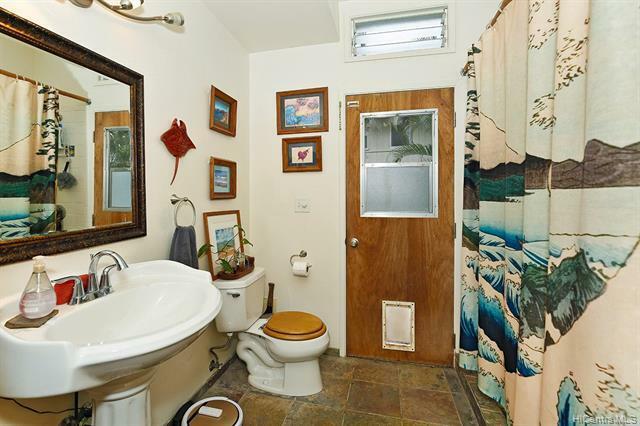 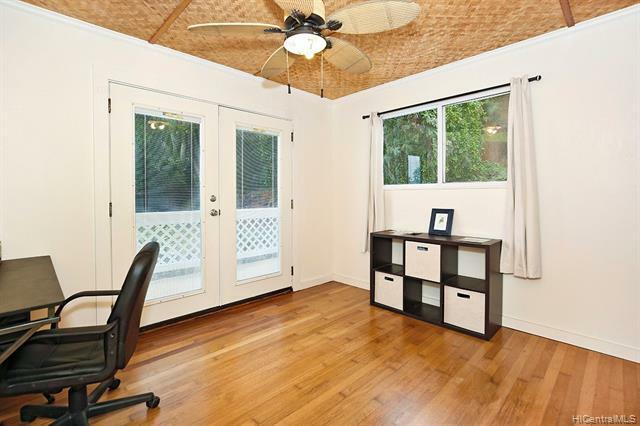 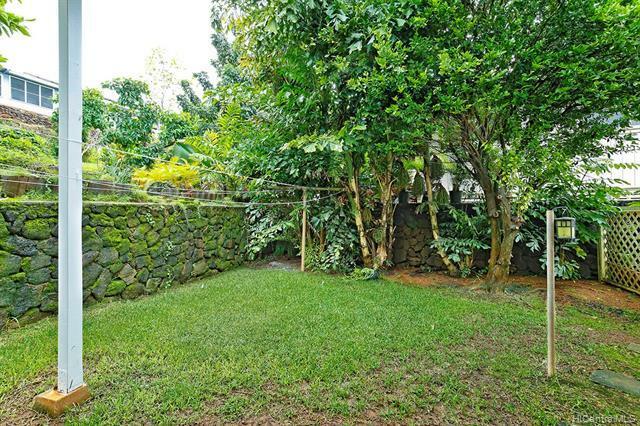 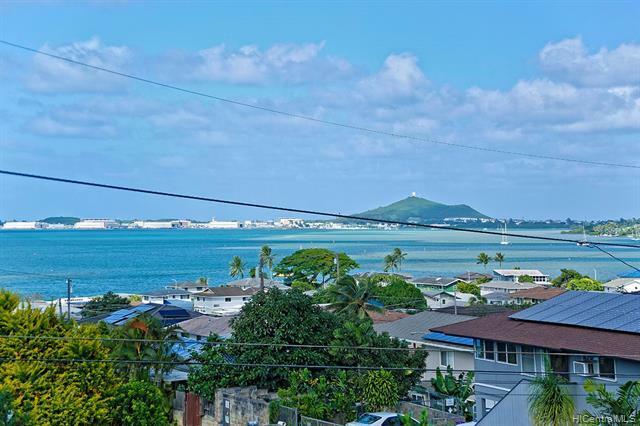 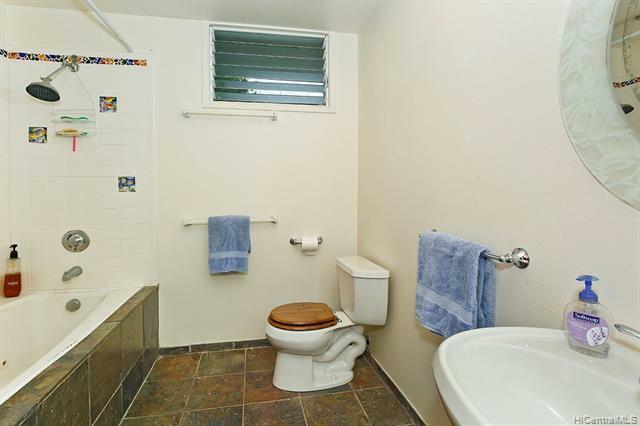 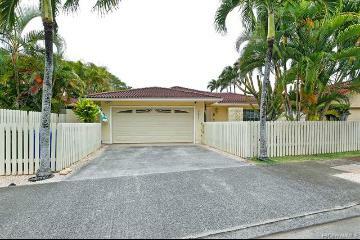 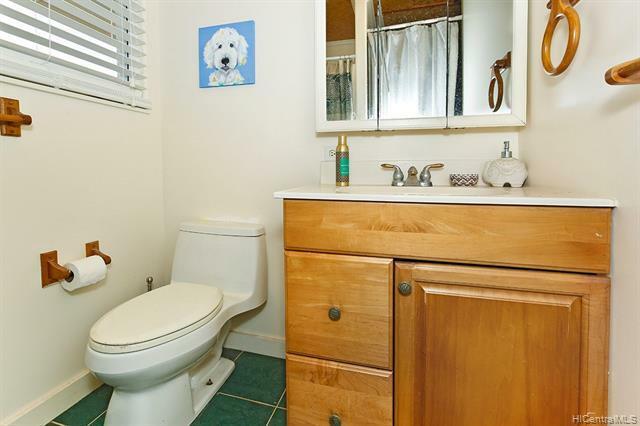 The quiet, convenient suburban view neighborhood is close to both Kailua and Kaneohe with easy freeway access. 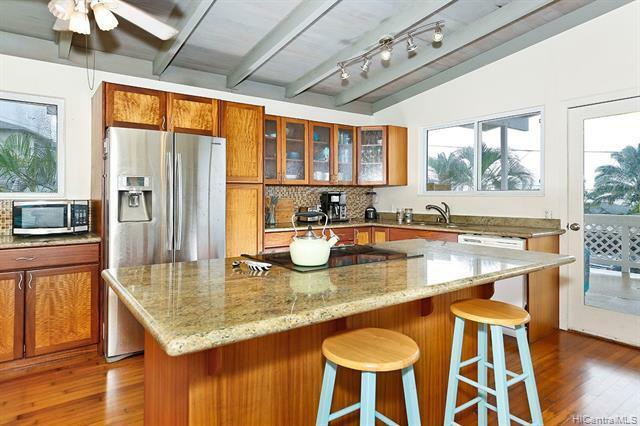 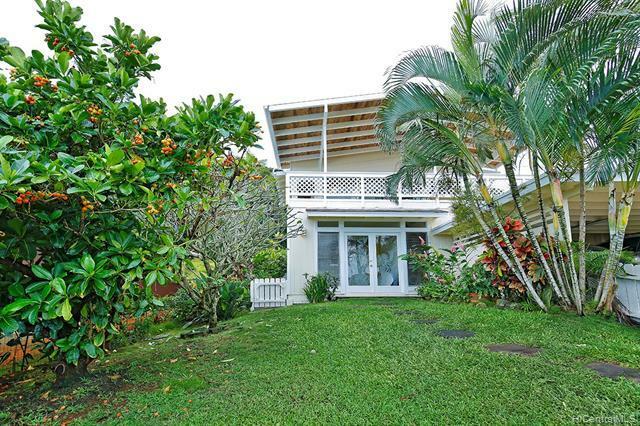 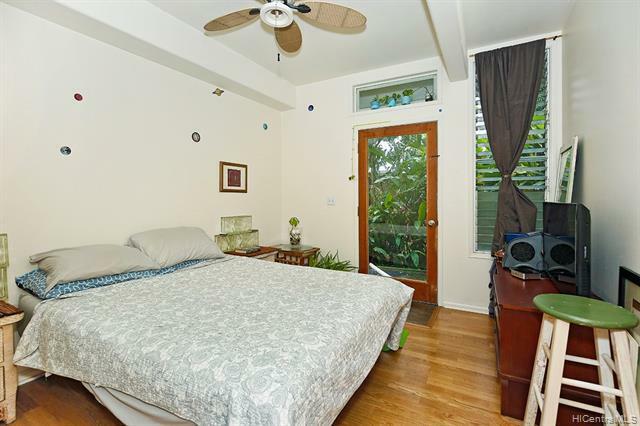 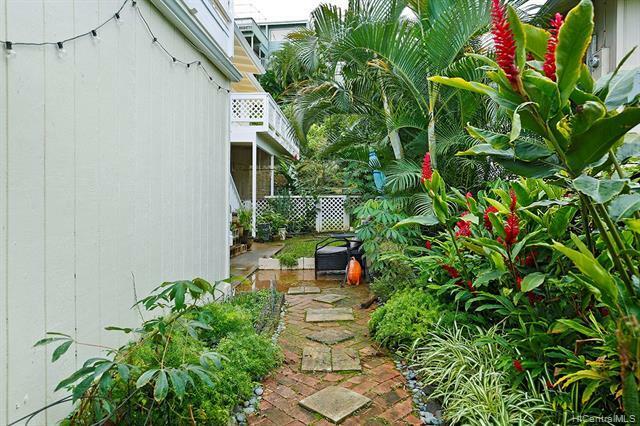 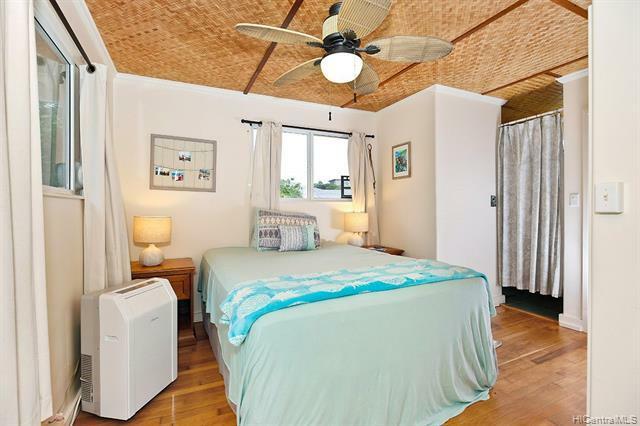 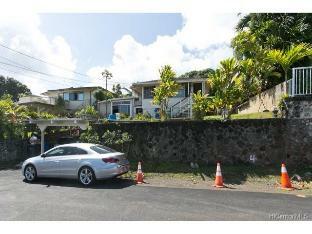 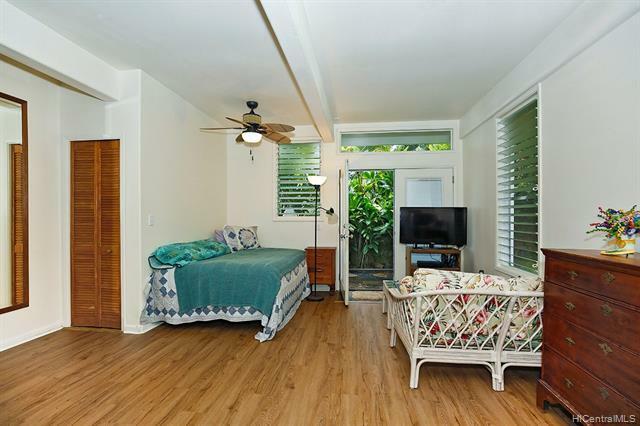 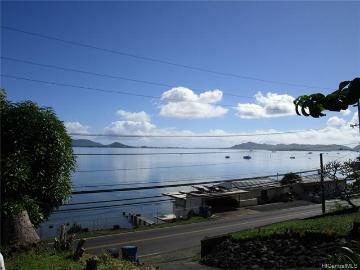 44-740 Malulani Street Kaneohe 96744 is listed Courtesy of Coldwell Banker Pacific Prop. 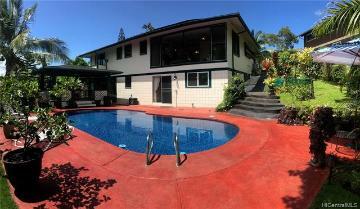 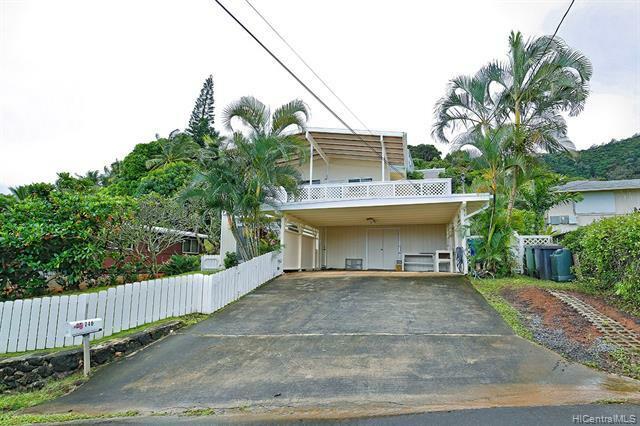 44-740 Malulani Street, Kaneohe, HI.